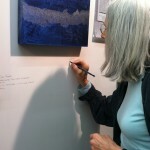 I am writing to share some information about the future of Recession Art. 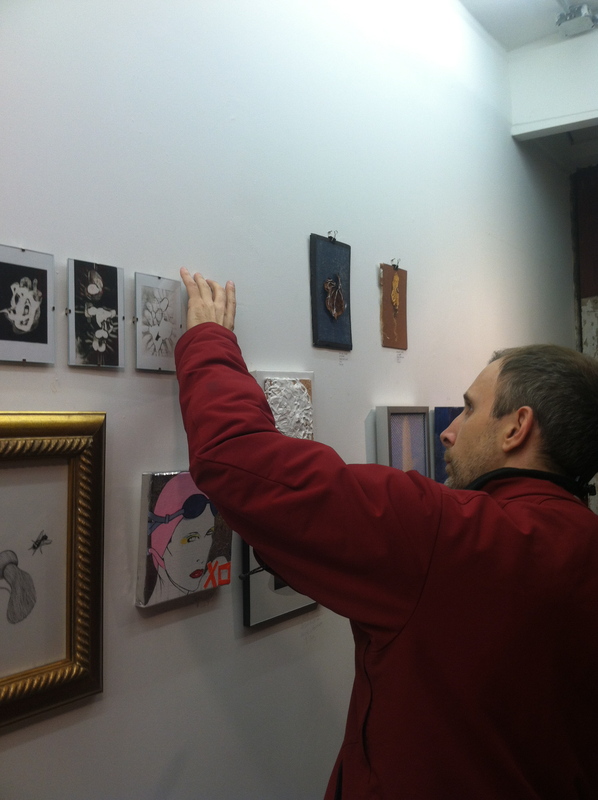 Recession Art will be leaving our space at 47 Bergen Street at the end of January. Rather than look for another location, we have decided to take our commitment to emerging artists and affordable/accessible art in new directions. Recession Art will continue to exist online. We will update our website with alumni activities and will continue to use this mailing list to alert you to open calls and other opportunities to show, sell, and purchase art. Our team will continue to promote emerging artists in new ways. Anthony Tino, my assistant/collaborator for the past 1.5 years, is launching a new project called Endless Editions (endlesseditions.tumblr.com) that will take up Recession Art’s mission to support emerging artists. 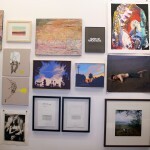 Endless Editions is a publication and press focused on producing and exhibiting unique prints, books, zines editions by emerging artists dealing with themes of simulation, mediation and digital media. It will be launching this month with an exhibition, Endless, at Con Artist Collective in Manhattan and currently has an open call that can be viewed at http://recessionartshows.com/exhibitions/upcoming/. 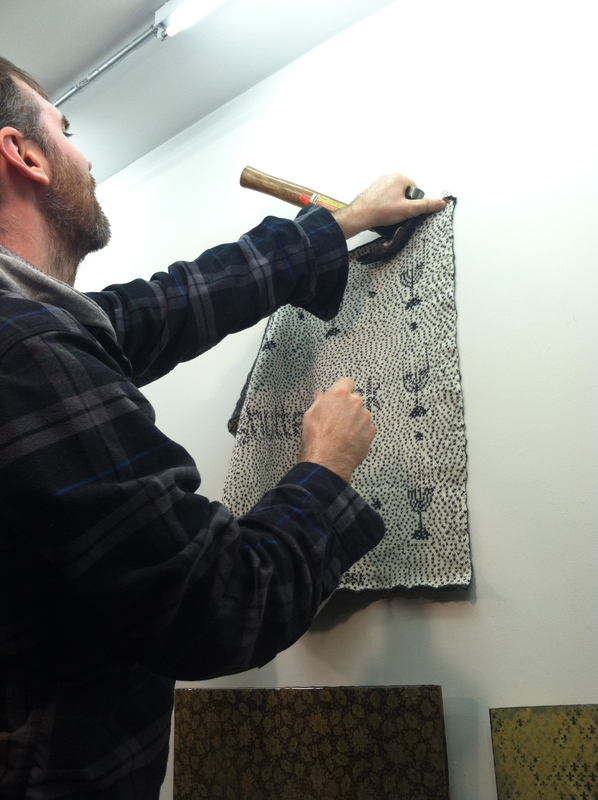 You can also contact Anthony at anthony@recessionartshows.com with questions. 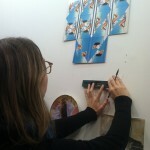 In addition, our co-founder Ani Katz is continuing to pursue her career as a solo artist (click here to view her recent work: anikatz.com). 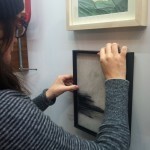 And for my part, I will be continuing to work with emerging artists, collectors, and creative people as an independent consultant (click here to learn more: emmabkatz.com). 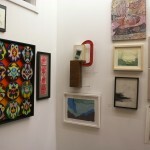 Before we say goodbye, we’re inviting everyone to the gallery for one last hurrah as we de-install our SALONUKAH show. Join us on Thursday, January 9th from 6-9pm at 47 Bergen Street for a final sale on everything in the space (including the furniture!). Artists will be picking up unsold work throughout the evening, so the earlier you come, the more likely you are to get a great last minute deal on original art. Click here to RSVP on Facebook. It has been a pleasure and an honor to work with all of you over the past five years. When Ani and I started Recession Art, I could never have imagined then what we would accomplish- how many amazing people I would meet, how much great art I would see, and how much joy it would bring me to build this community. 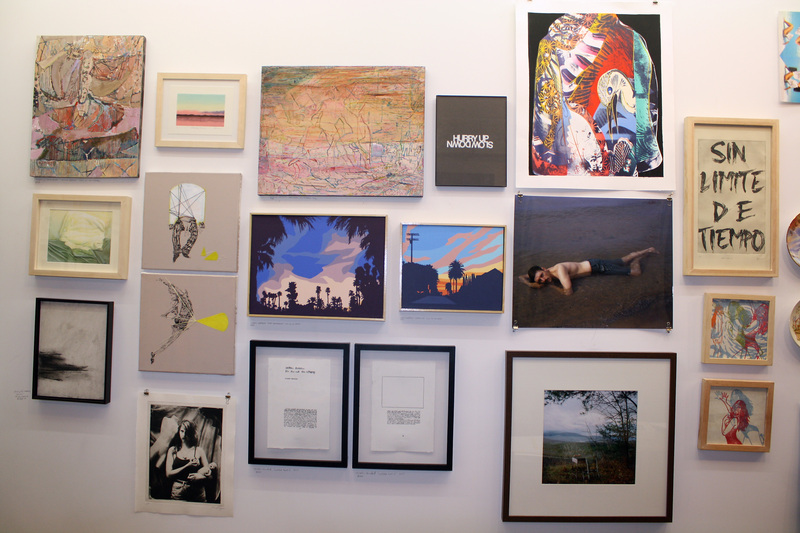 If you have ever applied to an open call, purchased a print, attended an opening, or hung your art on our walls, then you have been an essential part of making this possible. Thank you so much and best wishes for 2014 and beyond. Suddenly it’s the most wonderful time of the year, and we’re here to make your holiday shopping a little easier with our Recession Art gift guide! 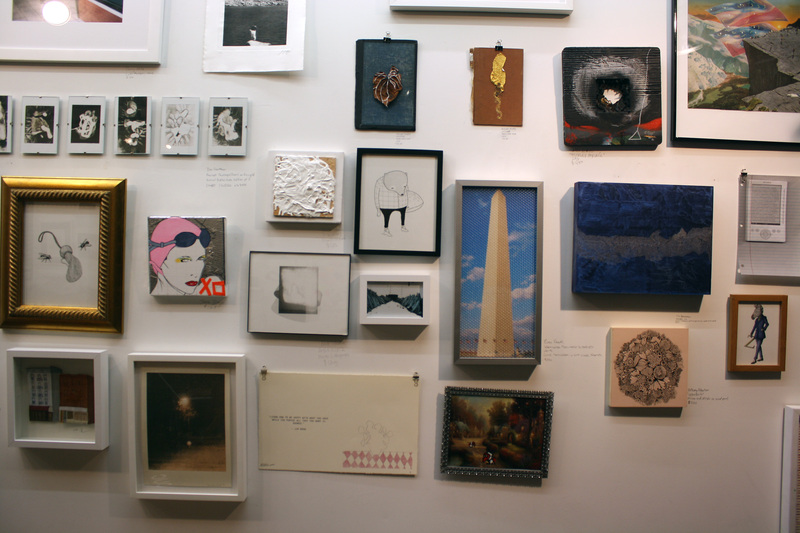 We’ve gone through our inventory with a fine-tooth comb to find something just right for everyone on your list – get something truly unique this year by supporting local and emerging artists. Plus this week only, we’re partnering with the Lower East Side’s Con Artist Collective to offer 10-40% off in our gallery and online. 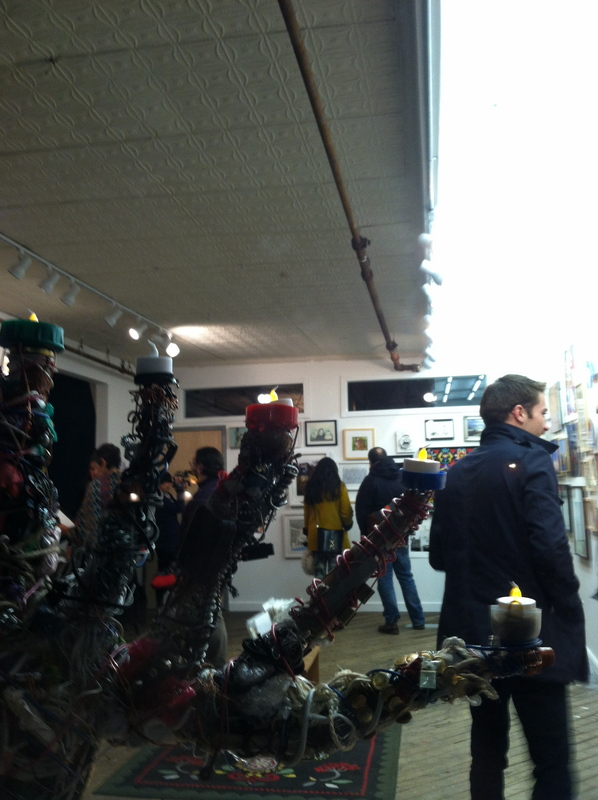 Stop by the gallery for affordable art from Con Artists and discounts on your favorite Recession Artists. 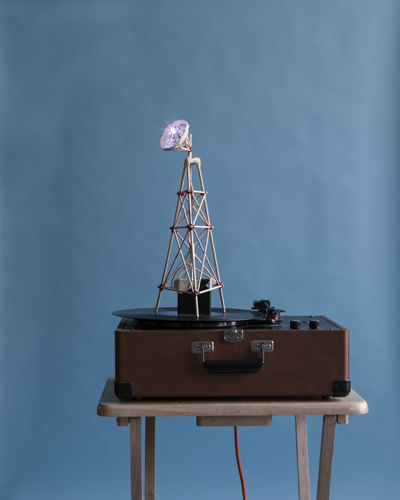 A Love Song Played at a Very Specific Frequency by David Rodriguez is a 24″ x 30″ inkjet print in an edition of 5. Rodriguez He builds and photographs objects in order to create a fictional function and purpose for the things he builds outside of their material failings. The object in this photograph is based on an imagined machine that transmits sounds at a frequency that only one person can hear. Part of her newest series, Megan Berk’s I Came In From The Wilderness is a 34″ x 46.5″ unframed silkscreen print in an edition of 10. 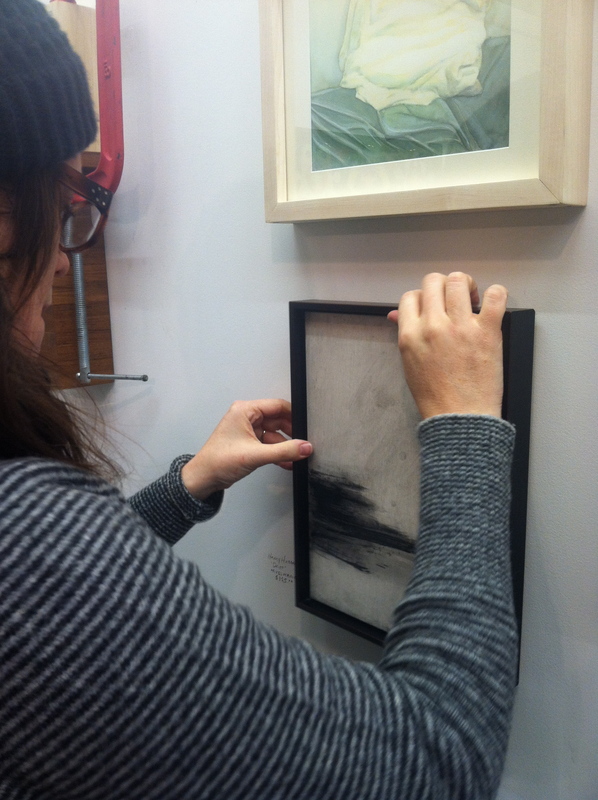 Created with the generous support of the Lower East Side Printshop’s Keyholder Residency program, these prints reflect the organic surfaces of Berk’s layered paintings and capture the tension in the quietest moments in the home and garden. 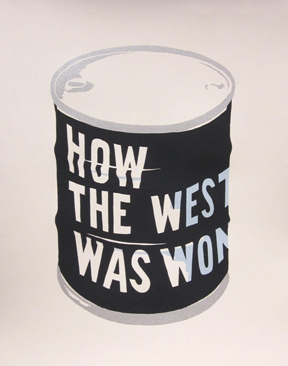 Tate Foley’s How The West Was Won comes from his eight print Oil Can series. Foley takes this symbol of American progress and prosperity and emblazons it with slogans and images invoking the darker side of American economic expansion both throughout our history and into the present. 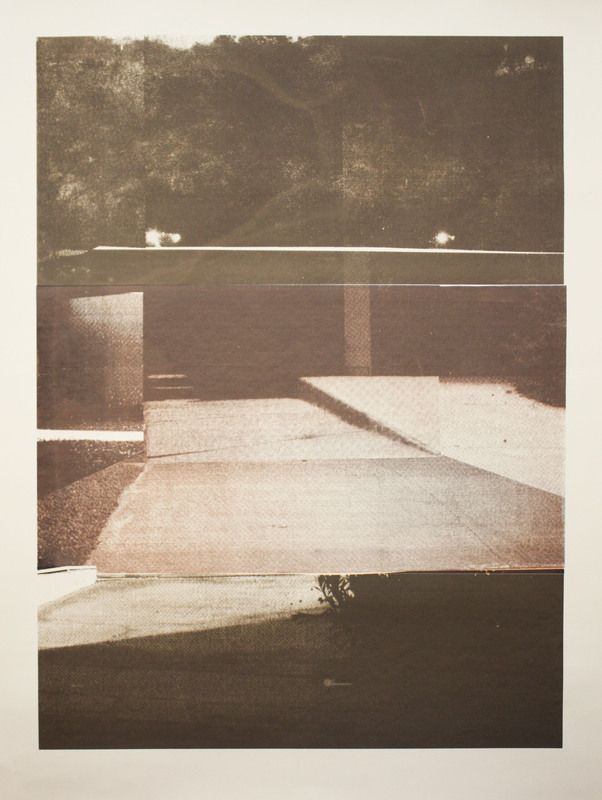 This 3-color screenprint is printed on Rives BFK paper in an edition of 9. 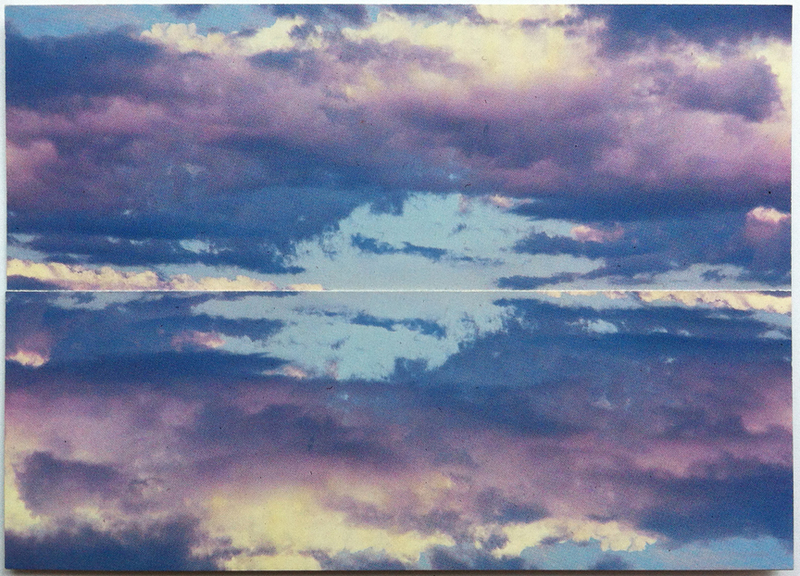 Ashley May’s Lake Powell Navajo Mountain is a 4″x6″ collage of postcards mounted on an 8″x10″ mat board. In her recent collage work, May uses multiples of the same vintage postcards of landscapes to create mirrored images as well as other psychedelic effects when positioned together. May’s work makes us feel like we are walking effortlessly through one moment in space and time to the next far off location. 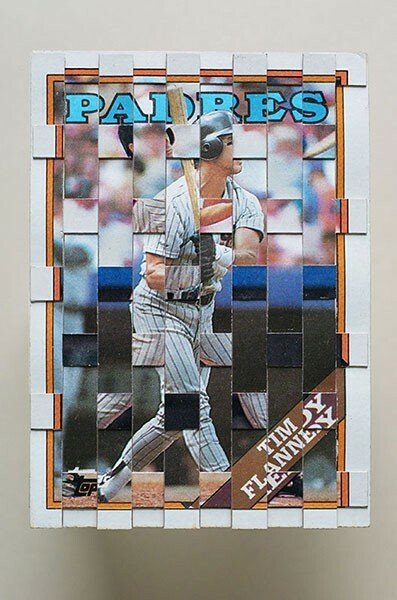 America’s Pastime #11, from Christopher Gideon’s “America’s Pastime” series is a one-of-a-kind collage created entirely from the artist’s collection of baseball cards. This series confronts the topic of cultural indulgences and why we go to such great lengths in order to preserve and protect them. By distorting and rearranging the symbols of the cards, something new emerges – something less perfect, but perhaps more valuable – something that represents a more universal truth. 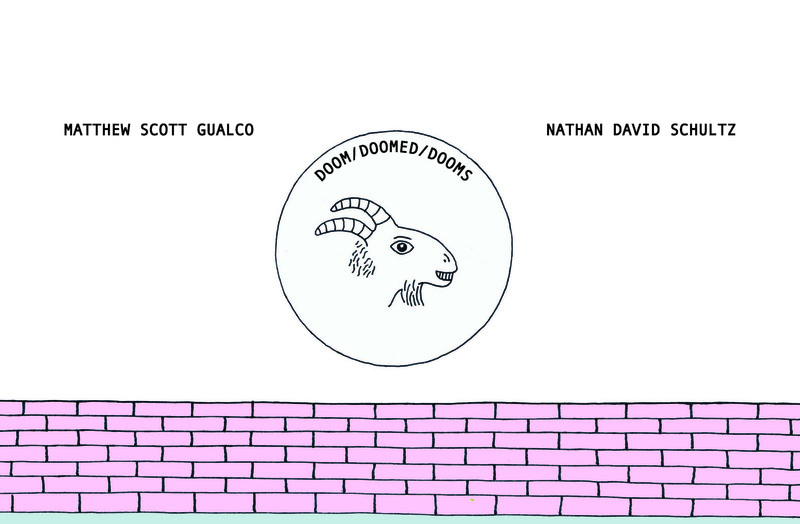 Doom/Doomed/Dooms by Matthew Scott Gualco and Nathan Schultz is an independently printed, thirty-page appropriation of quotes from various highly-influential individuals, where all quotes relate to impending doom. Quotes from such characters such as Mark Twain, Confucius, Groucho Marx, Friedrich Nietzsche, FDR, and Henry David Thoreau are all juxtaposed with a simple, colored pencil drawings, which draw upon the style and symbolic language of children’s illustration. Tonight is the second night of Salonukah. Don’t miss out on our Thrift Party Tonight featuring Katya Usvitsky, Camille Suissa + Lauren Piven, Remy Kharbanda, Dylan Ostrow, Sei + Ki Smith and t-shirts by Matt Gualco. Stop by Anne Willi today from 1-7 for their Blue Ribbon Sale. 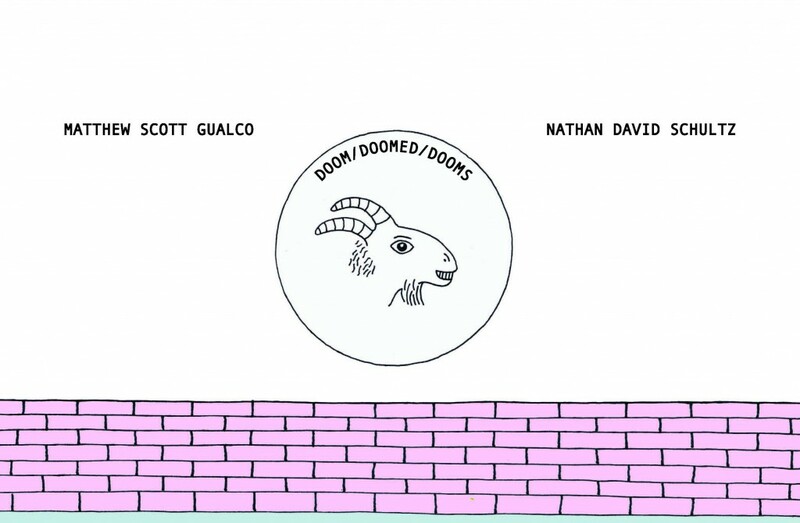 Join us for our book release party for Matthew Scott Gualco‘s new book Doom/Doomed/Dooms, featuring illustrations by Nathan Schultz. At Gualco’s book release, you will be able to purchase a signed and numbered copy of the book, artist prints of individual pages, and some of the original artwork created by Schultz for the book. Pre-orders for Doom/Doomed/Dooms will be available within the next few days, which will include an unframed print signed by the artist and 10% off the book’s selling price. Gualco’s body of work includes books such as Letters To a Young Actress, Wingding Opus, Fifteen Minutes of Fame: Lindsay Lohan Performance Reader, and Take 12 Steps Backward. 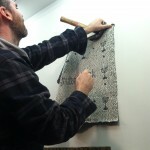 He often uses fragments of found text, or original, displaced passages which allude to literary styles such as script writing, instructional pamphlets and inspirational books. 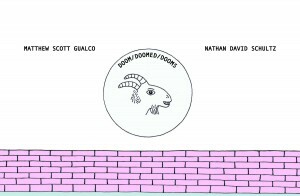 He describes his own practice as forming “an allusive hybrid between drawing and literature by interjecting the subject matter with literature and symbols.” Gualco’s new book Doom/Doomed/Dooms is an independently printed, thirty-page appropriation of quotes from various highly-influential individuals, where all quotes relate to impending doom. Quotes from such characters such as Mark Twain, Confucius, Groucho Marx, Friedrich Nietzsche, FDR, and Henry David Thoreau are all juxtaposed with simple, colored pencil drawings, which draw upon the style and symbolic language of children’s illustration. 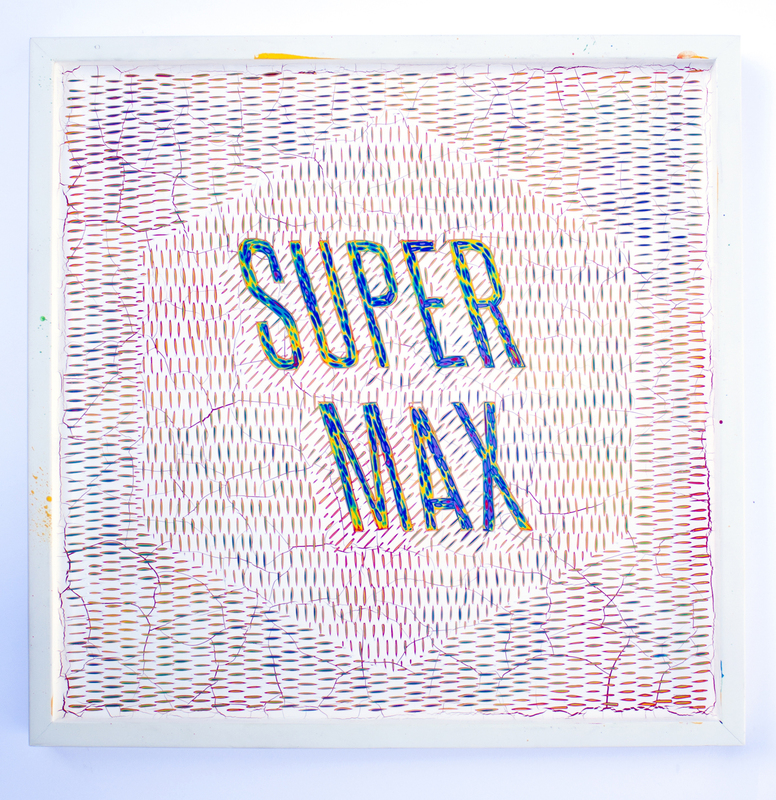 Check out more of Matthew Scott Gualco’s work on his Website. 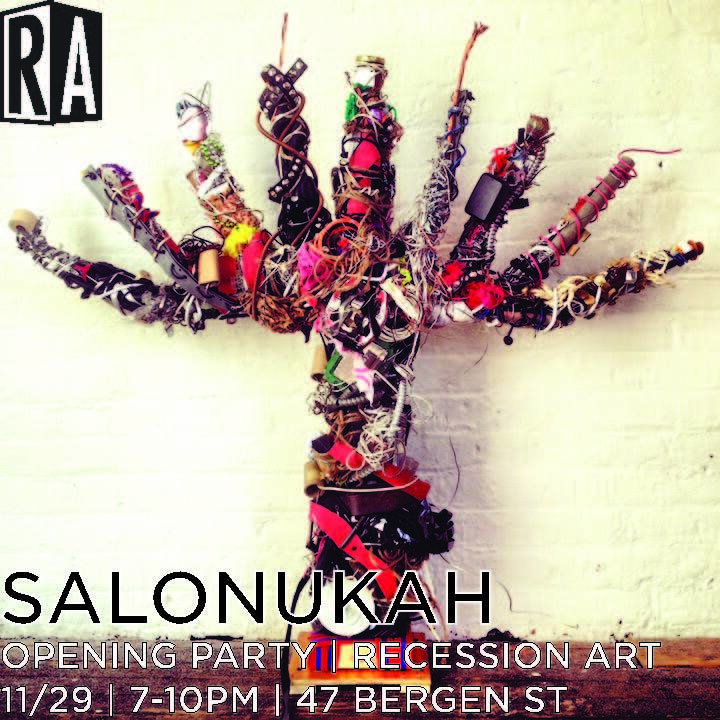 Salonukah is the name given to the 2013 celebration of eight nights of multi-media and interdisciplinary art programming curated by Anthony Tino and Laura Blüer, at the Recession Art Gallery, from November 29th through December 6th. 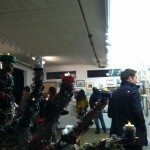 Underneath the backdrop of an all-inclusive, floor-to-ceiling, salon exhibition, Salonukah offers a unique gallery experience for each night, beginning with the unveiling of a Recession Art Salon. 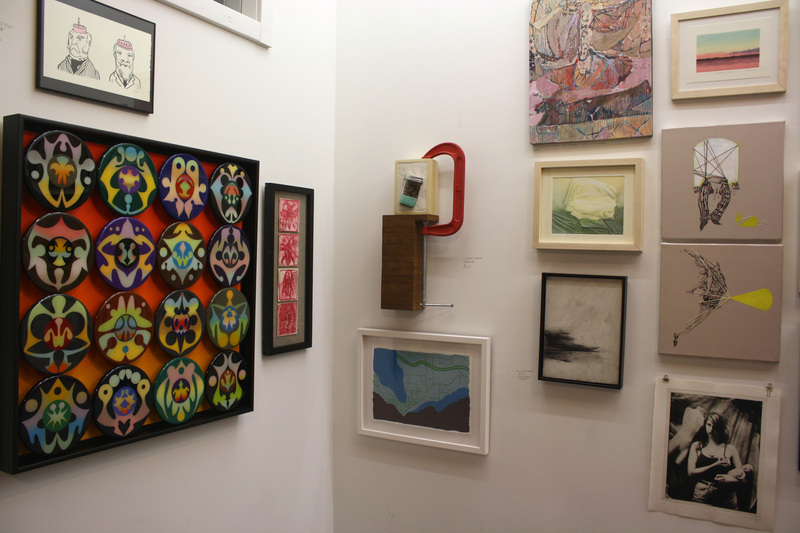 Night 1 – 11/29| SALONUKAH OPENING RECEPTION | Recession Art is submitting all of our wall space to all artists who have shown in our previous exhibitions. 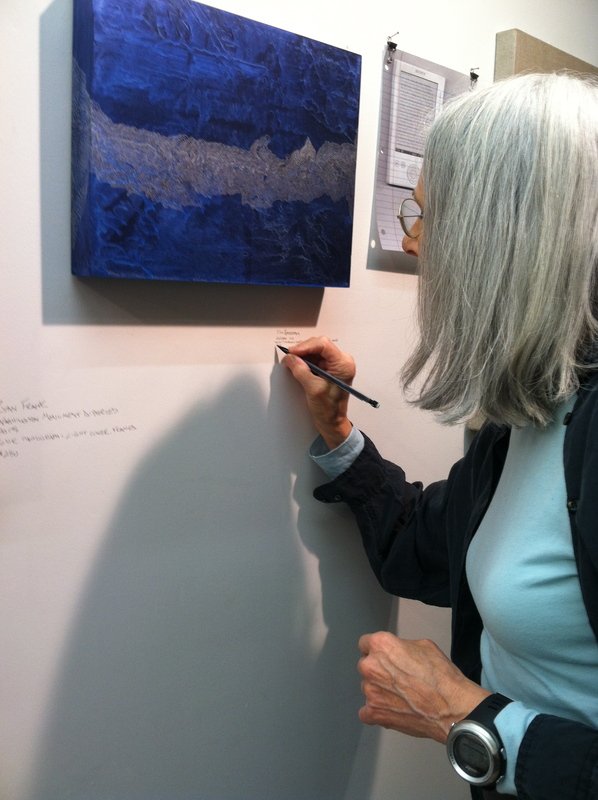 Without premeditation, our walls will fill up piece-by-piece as artists bring with them, a maximum of two works, which they themselves have selected, transforming our gallery into a bricolage of styles, sensibilities and pricing. 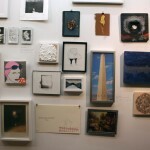 All works will be for sale, and will remain on the wall throughout our series. Night 2 – 11/30 | THE WARDROBE/THRIFT PARTY | In collaboration with Bergen St’s pop-up store Anne Willi, the second night of our series highlights collectors, fashion enthusiasts, jewelers and makers of apparel. We will be hosting more of a thrift aesthetic in our space at 47 Bergen St including artists Katya Utsvitsy, Remy Kharbanda, Alexandra Townsend, Camille Suissa & Lauren Piven, Sei & Ki Smith, and new screenprinted t-shirts by Endless Editions. Be sure to head next door to the Invisible Dog for Anne Willi’s shopping party for 20% off all blue items, in the spirit of Chanukah, and hot cider. Night 3 – 12/01 | DRINK AND DRAW | We’ll be supplying you with Schmaltz Brewing Co. He’Brews and several subjects for you to draw paint, or expressively respond to. If you feel that you may need some more instruction, no need to worry, because we will have various episodes of The Joy of Painting with Bob Ross playing in our gallery. We will also have several still lives arranged in the space and will be providing easels and some art supplies. What a great chance to meet that special someone. Night 4 – 12/02 | CYBER MONDAY VIDEO SCREENINGS | The media is now calling the monday following “Black Friday,” the festive american tradition of waiting in line outside of major retailers to take advantage of enormous discounts, “Cyber Monday.” Our cyber monday consists entirely of video artists, and hopes to offer electronic over-saturation in all of the best ways. Video screenings will be taking place in the earlier part of the programming, and the event with conclude with performative video projections by Jonas Bers and Andrew Morelli. Our other video artists include JaeWook Lee, Miles Pflanz, Jody Wood,Velveteen, Rebecca Gaffney, Beyza Boyacioglu, Lizzy DeVita, Cortney West and Am Schmidt. Night 5 – 12/03 | LIT NIGHT| The fifth night of our series highlights scholarly, literary and performative spoken word artists. Come drink some beer, and enjoy readings and spoken performances by BJ Dini, Mike Varley, Portuguese translator Eric Becker, Matthew Scott Gualco, German translator Anne Posten, and Ammiel Alcalay! Also grab a quick psychic reading by Frances Chang. Night 6 – 12/04 | PERFORMANCE | We toyed with the idea of calling this event Performukah. 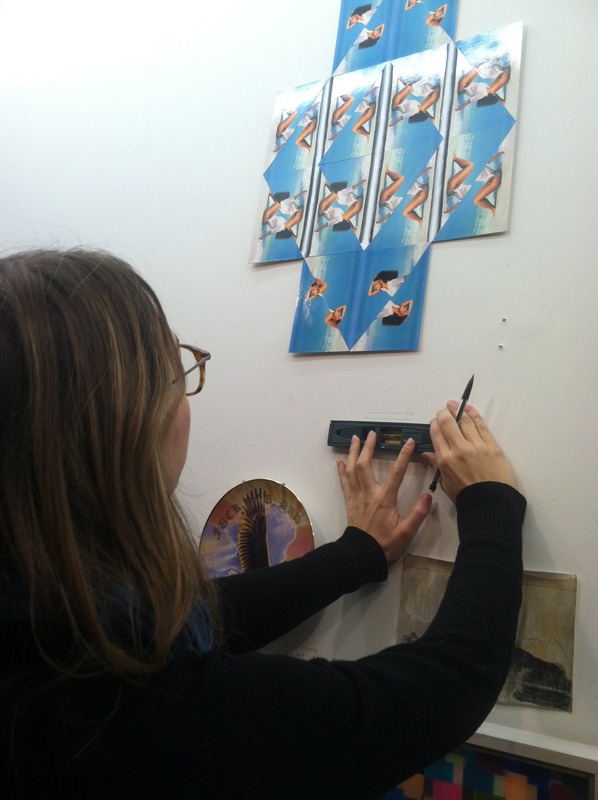 Being Laura Blüer’s forte, Performance Night will consist mostly of artists who Blüer has worked with at the Bushwick gallery, Fitness Center for Arts and Tactics. These artists include Sindy Butz, Panoply Performance Lab,Miles Pflanz, Elinor Thompson, Jolie Pichardo, Ian DeLeon , Jody Wood and former Fluctuations guest juror Kyle Simon. Night 8 – 12/06 | CLOSING PARTY | Come and celebrate the last night of Salonukah and see Ian Trask’s trash-art Menorah fully lit. More details to come.